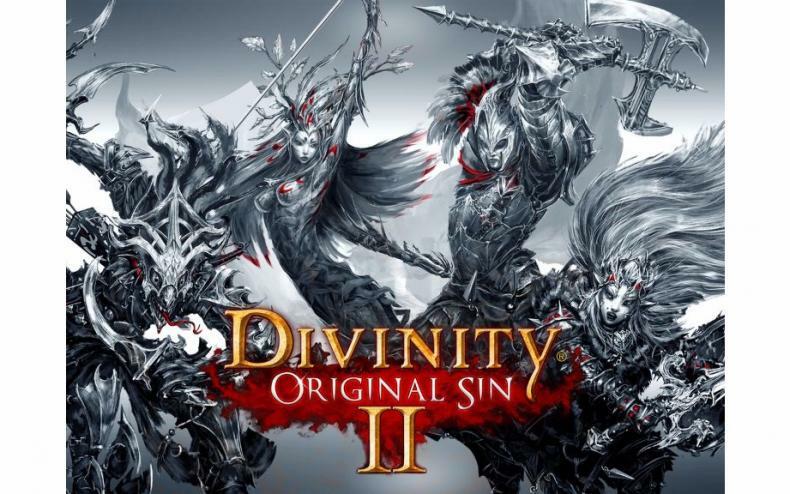 Divinity: Original Sin 2 Video Shows How To Mod! Is there a way to bring models and such into Divinity: Original Sin 2? If so, how? 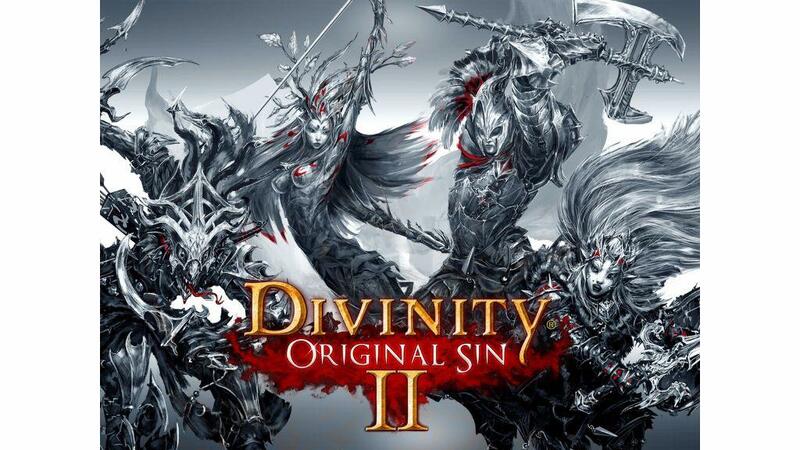 Divinity: Original Sin II is one of the biggest RPGs of the year. The game is the successor to the popular RPG that was funded on Kickstarter, and this one ratchets things up to a whole new level. But, if you’re wanting to put your own twist on the tale as it were, then modding is the way to go. It’s not easy, but, as the video below shows, it can be done. So check it out, and begin your own modding journey. Bethesda Not Interested In Making Movies Of Their Franchises! Witcher 3 First-Person Mod In Development!